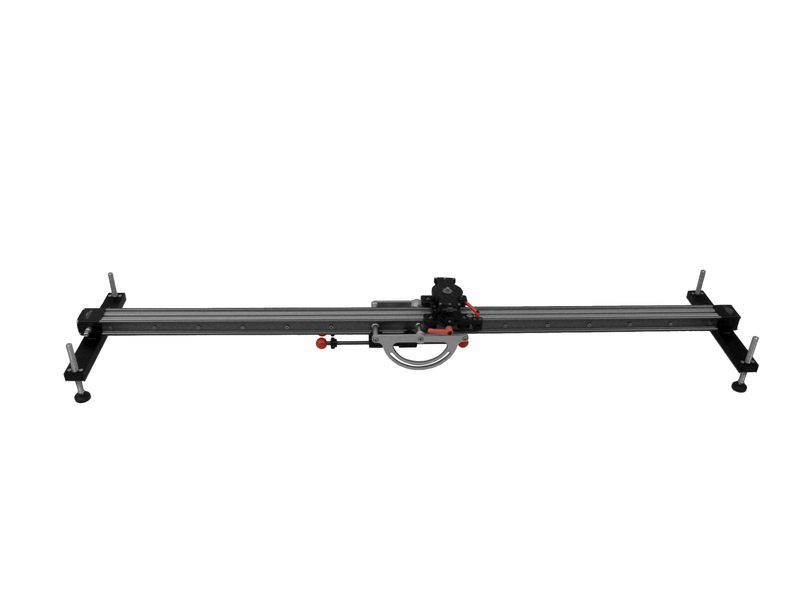 From December 2014 all new UK supplied DollyCrane SD, SD+, HD’s and MoCo systems are supplied with a UK warranty card. This should be completed and returned within 30 days to activate the warranty benefits. Registration also entitles the owner to priority service and a 10% discount on non-warranty repairs/spares and servicing. Floatcam UK are the only authorised UK service centre for Floatcam equipment, and as such we like to offer our customers a great level of after sales support. From a spare weight plate to a replacement wing nut, we carry a full range of spares for your Floatcam kit. If your DollyCrane isn’t operating as well as usual, or has been packed away wet, it may need a service. We can now offer a full SD to SD+ 16kg spec upgrade too so if you are using the DollyCrane with many of the slightly larger breed of HD cameras but don’t want to go all the way to the 32kg capacity of the HD version, you can upgrade your standard SD to the new SD+ 16kg spec with either a MOY or 150mm bowl fitting. Ask for prices and more details. And in the event your equipment gets damaged, we will arrange the repair and return of your kit with the minimum of fuss or interruption to your business at a minimal cost. We make a point of getting to know our customers, and Trevor will personally oversee any repair or service work required on your DollyCrane right here in our UK workshop in Pinewood Studios. We don’t just sell Floatcam equipment, we use it on our own productions, and as such we really know the ins and outs of all our kit, so if you have any questions, please feel free to ask. *Please note. Floatcam UK, PEC Video Ltd, Visual Impact, BPS and CVP are the only authorised UK resellers of Floatcam products. Any equipment purchased from unauthorised sources is not eligible for our UK after sales service and support, and the standard 1 yr warranty does not apply. From December 2014 all new DollyCranes are supplied with a warranty card. Failure to return this card and register your DollyCrane may render your warranty obsolete.